Brake Shoes (Front or Rear), 9" x 1-3/4"
Jeep CJ-5 (1955-1971) w/ 9″ Brakes. Jeep CJ-6 (1955-1971) w/ 9″ Brakes. 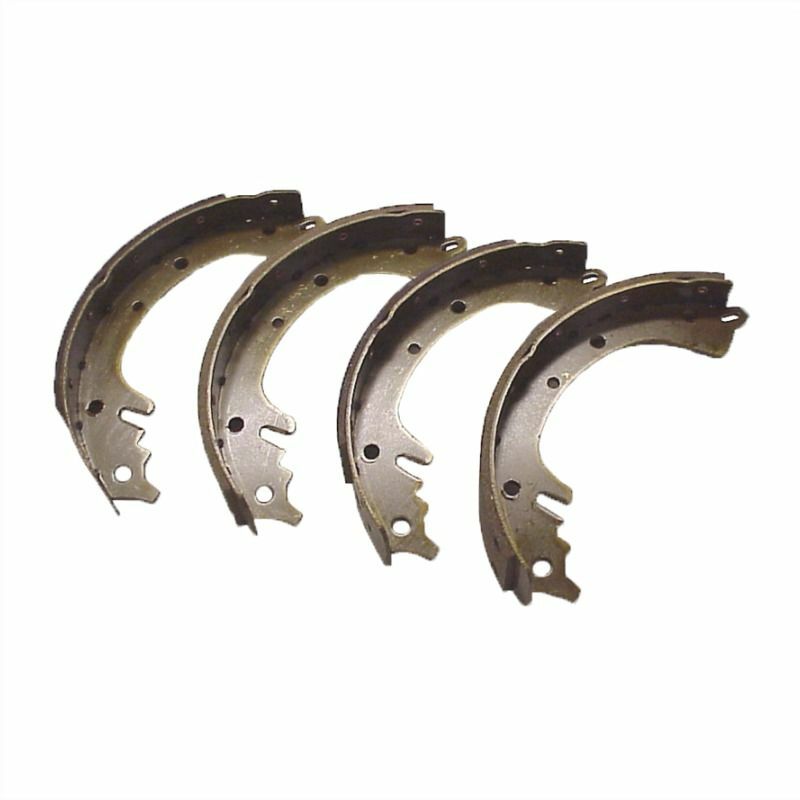 Front or Rear Brake Shoe & Lining Set; Contains 4 Individual Brake Shoes.